I started words2screen for the filmmaking community. I wanted it to be an online magazine for the insiders.But, it was getting too overwhelming for me to post news related articles regularly and I also quickly realised that they are anyway available everywhere.So no point in reprocessing them on words2screen. It turned out to be a meaningless and futile endeavour. Over it, my voice was missing. Now filmmaking community need not be confined to Bollywood or Mumbai. With the advent of smartphones, movie making isn’t limited to the few anymore. It can be expanded to the remotest of the places. All you need is a story, and it can be told from a little town of Madhya Pradesh ( I dreamt of becoming a filmmaker from an unknown small place called Dungaria in the district of Chhindwara -Madhya Pradesh) to a Metropolitan like New Delhi. I don’t think today you can say that you are constrained to make films as you are not in the middle of the tinsel town.If I were born two decades later, I would not have decided to migrate to Mumbai from my then hometown-Nagpur. So I intend to reach people who dream to tell their stories even with their limited resources and cheaper tools. Yes, it is possible to make your movies from anywhere and reach everywhere. I will try to cover all aspects of filmmaking right from putting words to paper and realising those words to screen or a digital platform. I am a digital marketer too, and I know few things on how to market your film or reach a wider audience. 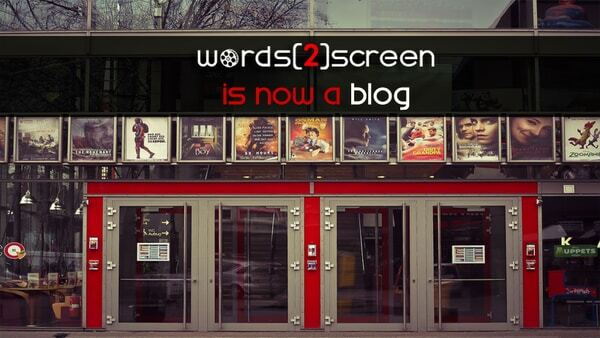 So, keep visiting workstoscreen.com or words2screen.com for daily blogs. 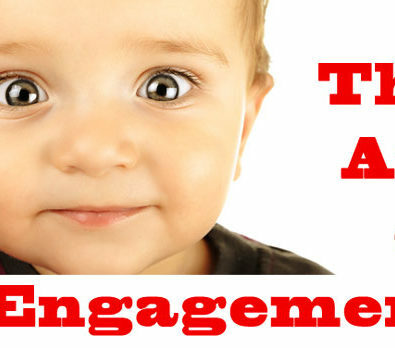 I am undertaking a challenge to write at least one blog a day for straight hundred days. Disclaimer: I know a thing or two about filmmaking and an eager student who wishes to share with his filmmaking community what I feel for about films, stories and their method of telling it.